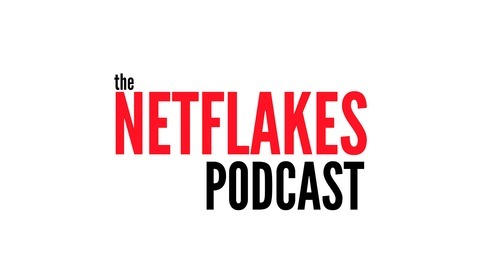 NetFlakes is a podcast where we talk critically about the movies and series available to stream on Netflix in Canada. Our reviews go deep and even we don't know where they're going to go until we're done. 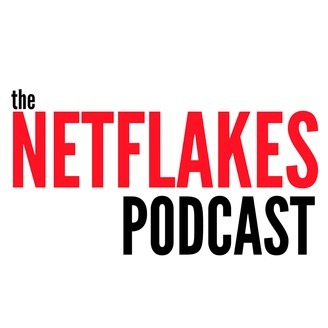 The NetFlakes Podcast is hosted by Dylan Clark-Moore, along with frequent co-host Caroline Diezyn.